The arts have always flourished in British Columbia, and the local literary scene is no exception. From Chinatown to Victoria, some of the country’s greatest authors have been influenced by the their surroundings in the province. 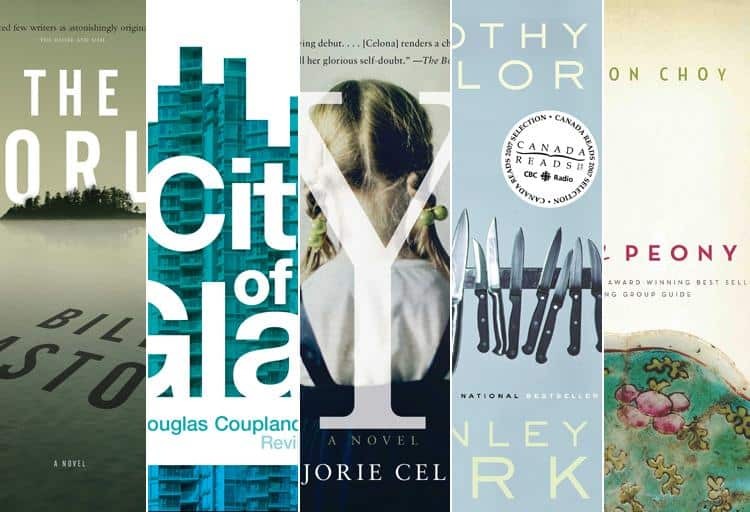 Be sure to check out some of these homegrown authors for a B.C.-inspired summer reading list. Wayson Choy’s real life is a distinctly Vancouver story, and it shows in his fiction. 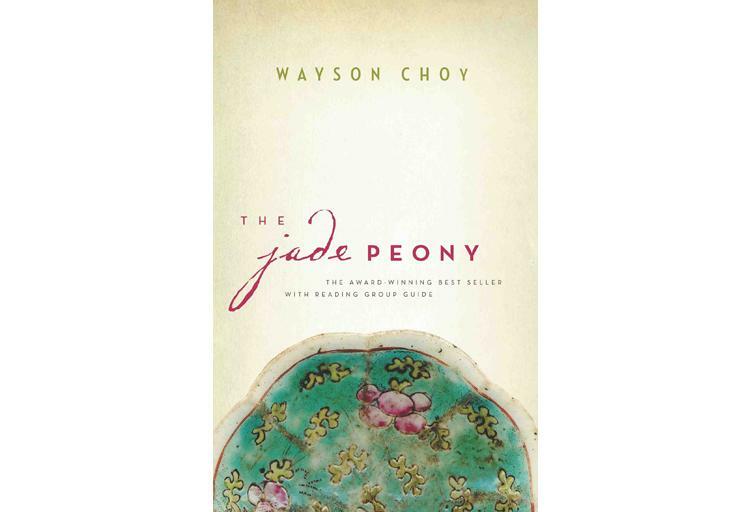 His best-known novel, Jade Peony, follows the lives of three children being raised in Vancouver’s Chinatown in the late 1930s and early 1940s. Jade Peony explores a very unique point in history, dealing with issues that remain relevant today. The experiences portrayed in the novel mirror those of Choy’s own early life in Chinatown (documented in his memoir, Paper Shadows): a struggle to belong that has resonated with many since its publication. 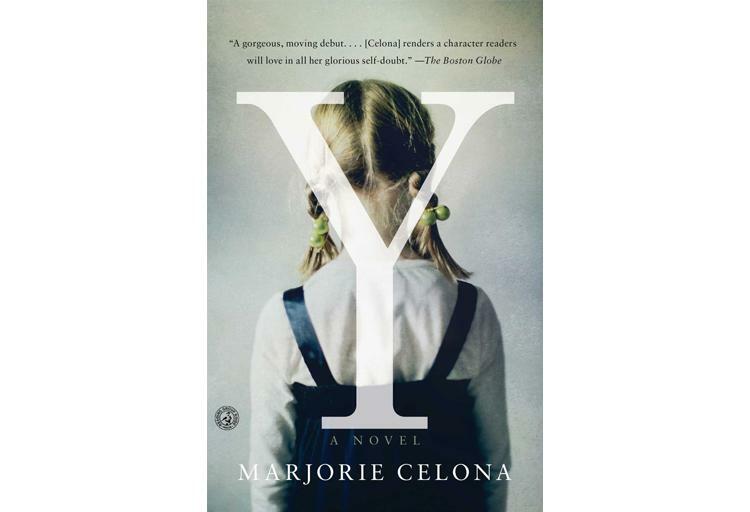 With her debut novel, Y, Marjorie Celona is rising fast on the Canadian literary scene. 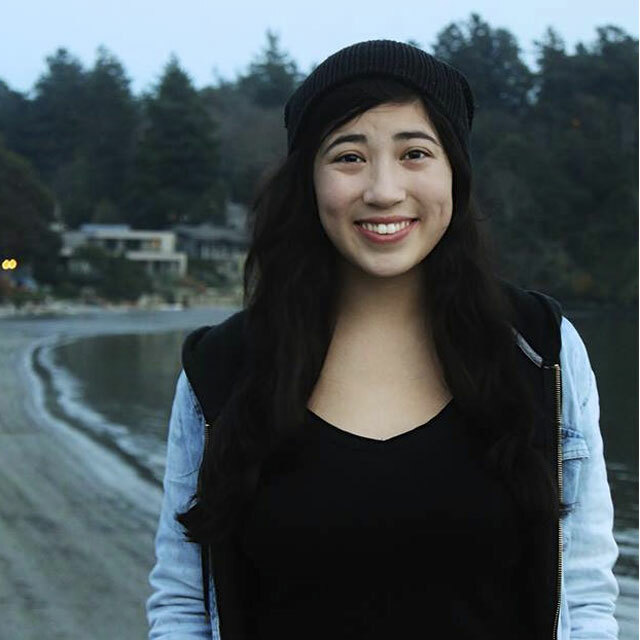 Born and raised in Nanaimo, Celona studied creative writing at the University of Victoria. Y tells the story of Shannon, an adopted child, and Yula, her biological mother that abandoned her daughter at a Victoria YMCA. Celona has managed to establish herself as a member of the emerging next generation of great writers. Douglas Coupland has made his mark on Vancouver in more than one way. Even if you’ve never read Coupland, you’ve likely heard one of the terms he's coined – such as "Generation X" and "McJob" – or seen his public works like the Digital Orca sculpture at the Vancouver Convention Centre. Coupland has carved a name for himself with books that deal with themes like postmodern cynicism and pop culture, among many others. 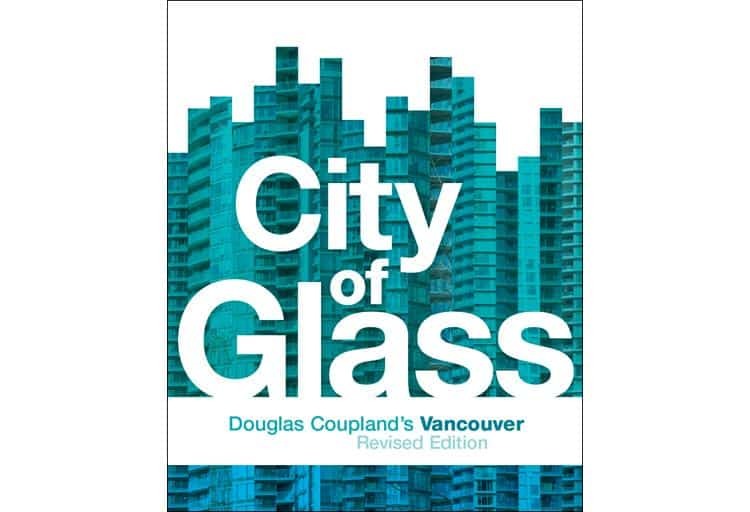 His non-fiction offering, City of Glass, takes readers on a tour of Vancouver through short essays and photographs. Coupland will be taking over the Vancouver Art Gallery with his exhibition everywhere is anywhere is everything is anything from May 31 to September 31. 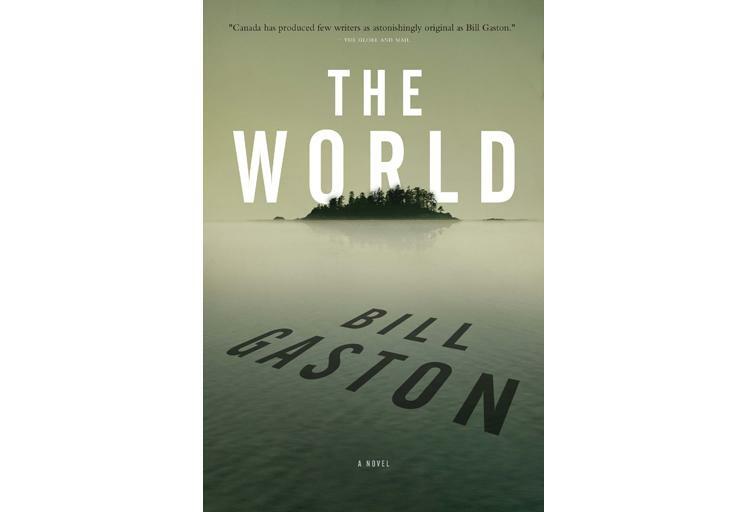 Bill Gaston is one of B.C.’s most prolific writers; his work spans every genre from poetry to screenwriting to non-fiction. 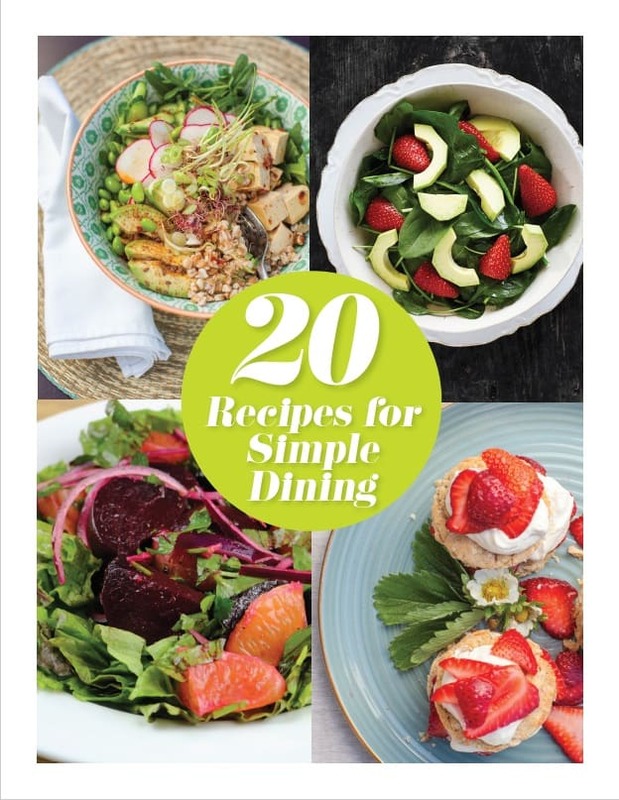 It's not a stretch to say that the only list longer than his bibliography might be the list of awards he's been nominated for, including the Giller Prize, the Governor General's Award and more. Gaston currently resides in Victoria with his wife and fellow writer, Dede Crane. His most recent novel, The World, contains a bit of lost B.C. history, with one plotline tied to the D’Arcy Leper Colony, which was located just off Vancouver Island. Despite being born in Venezuela, Timothy Taylor’s Vancouver connections run deep. He was raised in West Vancouver and is currently a professor at UBC. He has written three novels, all inextricably tied to the city. 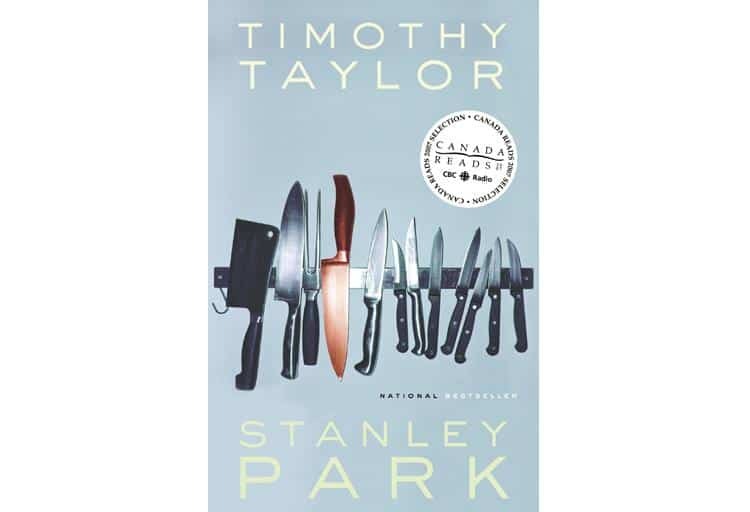 In his first novel, Stanley Park, the true unsolved mystery of two bodies found in Stanley Park in 1953 intersects with the life of a young Vancouver chef. His other two novels, Story House and The Blue Light Project, contain bits and pieces of the city, from the Downtown Eastside to the local street art scene.